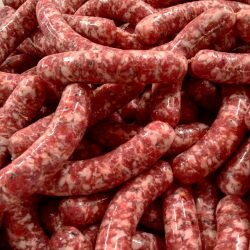 There is no bacon like Old Major Bacon. Many have said it is “the best damn bacon” and we agree (but we are biased). Old Major Garlic Jalapeno Bacon is completely different than any bacon you might buy at the store. We don’t pump our bacon full of water. 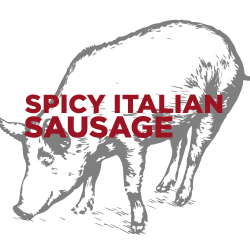 In-fact, we use a dry brining method to extract water OUT of the pork, which concentrates the pork flavor. We also give it a healthy dose of pureed garlic cloves and garden-fresh jalapenos. We pit smoke our bacon as well. That means no pellets, sawdust or other sissy smoking methods. 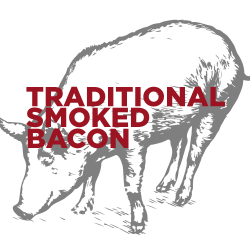 We use logs of Hickory, and Cherry to give Old Major Bacon its righteous flavor. 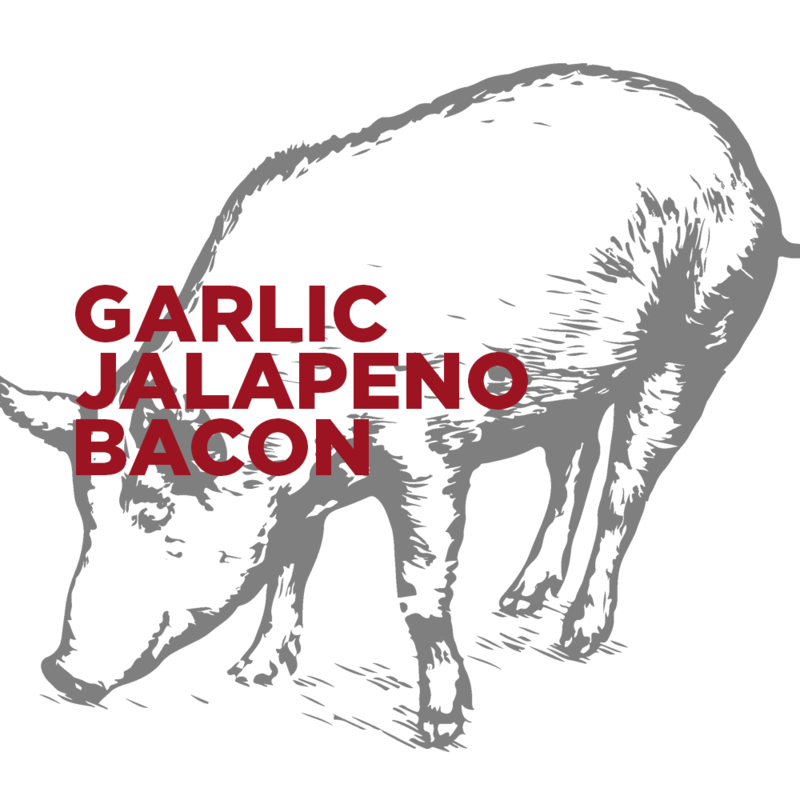 Our Jalapeno Garlic bacon isn’t for wimps! 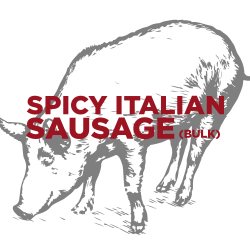 Old Major Garlic Jalapeno Bacon comes in one pound packages.